Our service team will provide you with written estimates, quality workmanship and complete only the necessary work needed. We perform routine maintenance and repairs on all makes and models. We also offer in town pick up and delivery for all your service needs. Our reputation in based on honest pricing, highly trained technicians and a friendly attitude. 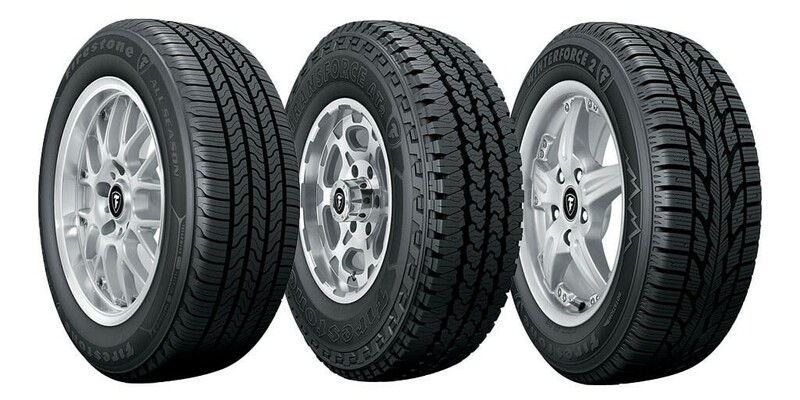 Tire maintenance will protect the life of your tires. Routinely checking tire pressure, and rotating your tires will contribute to the safety and handling of your vehicle. In need of new tires? We sell many brands, stop in or call us to help you find the tires that will best help serve your needs.